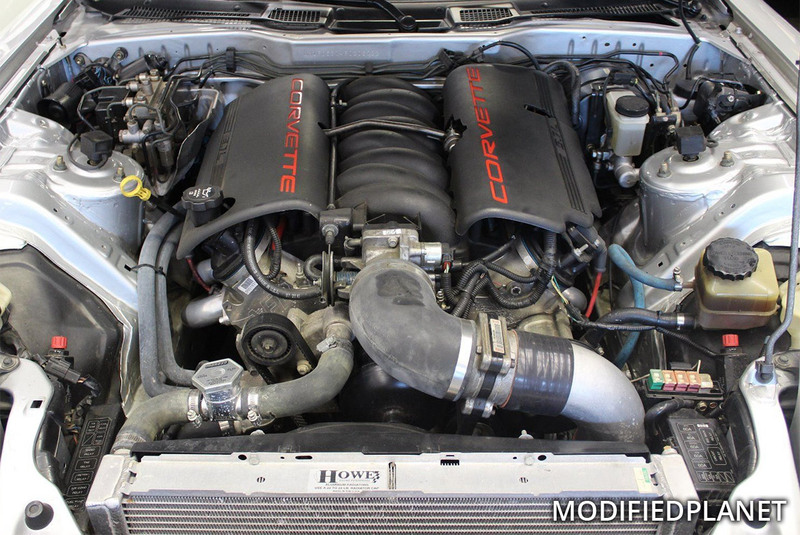 Chevrolet Corvette LS1 engine swap installed on a modified 1993 Mazda RX7 Touring. 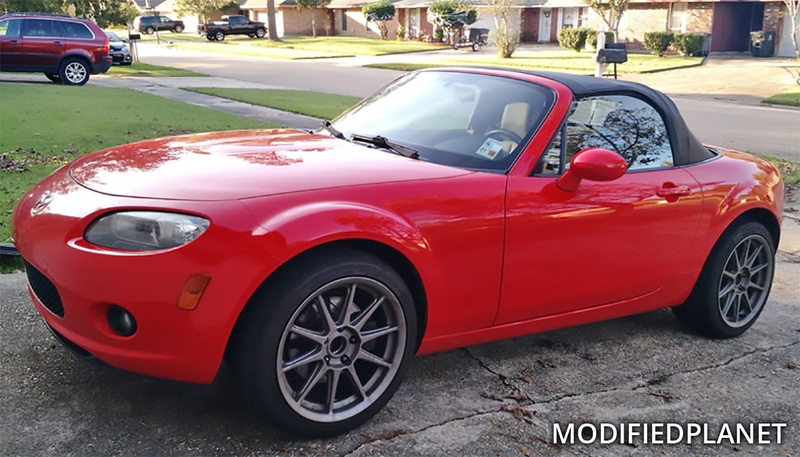 Modified 2006 Mazda MX5 Miata sitting on a set of 17″ x 9″ TRMotorsports C3 wheels wrapped in 235/40/17 Dunlop Direzza DII tires. 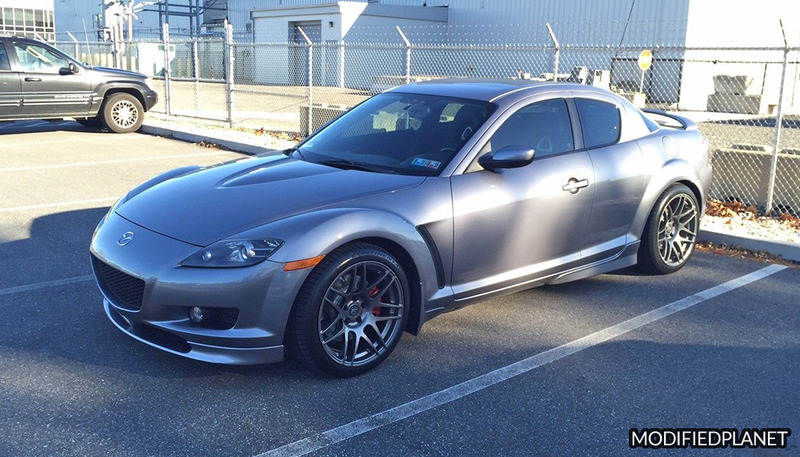 Modified 2004 Mazda RX8 sitting on a set of 18″ x 11″ Forgestar F14 wheels wrapped in a 265/35/18 Continental ExtremeContact DWS tires. 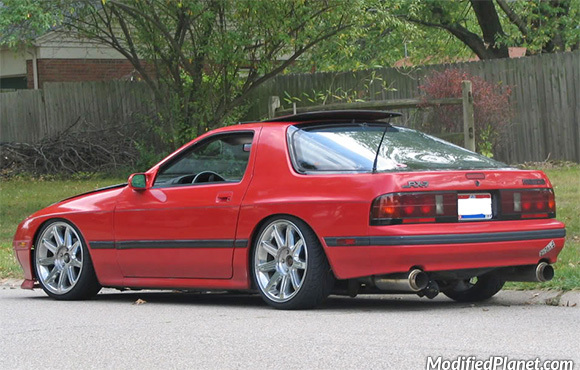 Modified 1987 Mazda RX7 sitting on a set of 2010 Chrysler 300 OEM wheels. All four wheels measure 18″ x 7.5″. 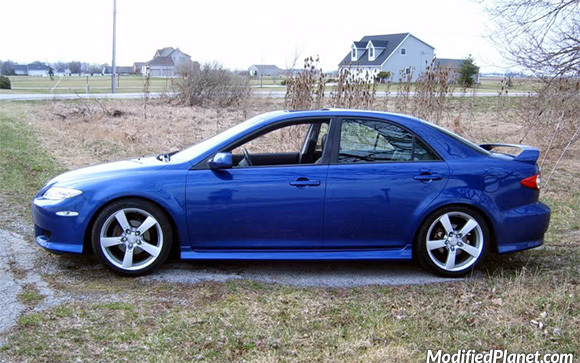 Modified 2005 Mazda Mazda 6 sitting on a set of 2006 Mazda RX8 OEM wheels. 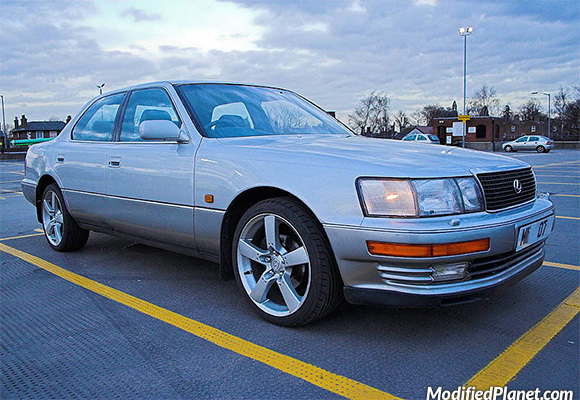 All four wheels measure 18″ x 8″. 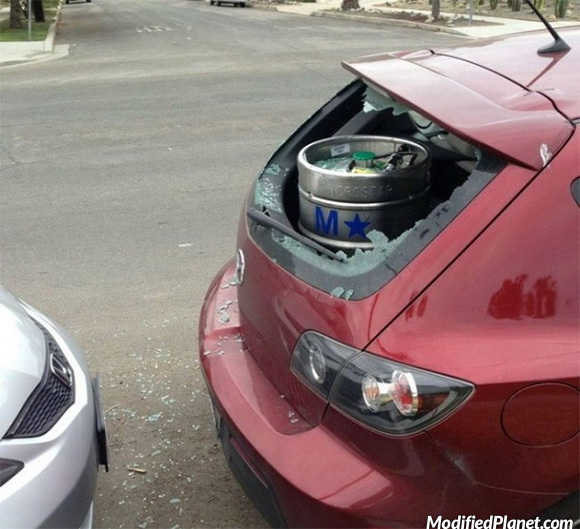 Owner of this 2006 Mazda 3 Hatchback closed his trunk hatch without realizing how tall the beer keg was. Car fail. 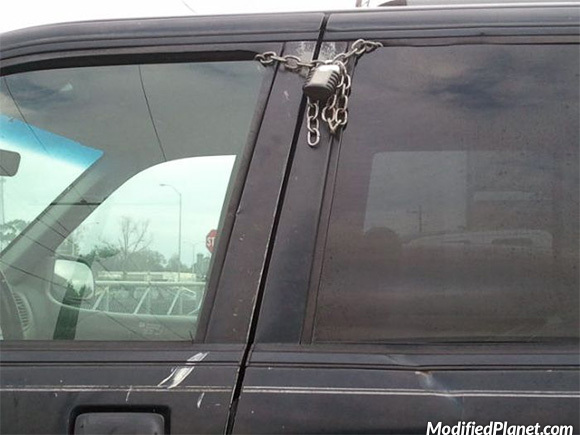 Owner of this 1994 Mazda MPV decided to fix his broken door lock with a steel chain and padlock. Car fail.